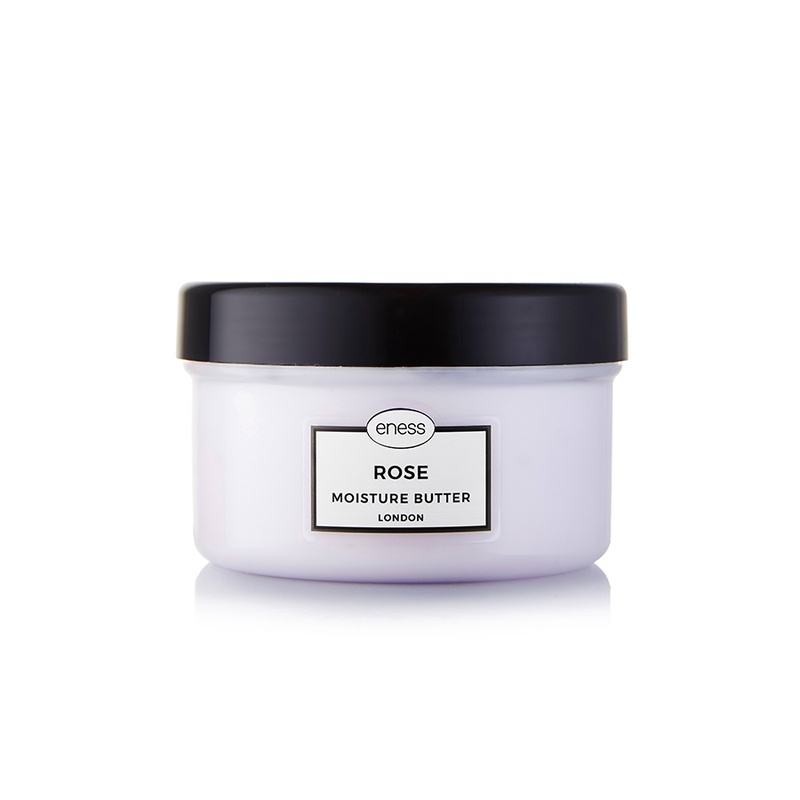 Our Rose Moisture Butter luxuriously indulges your skin. This gorgeous, rich butter spreads quickly and easily, penetrates the epidermis and leaves the skin with a velvety finish. The intensely hydrating barrier is supported by a blend of fresh rose water and five carefully chosen flower extracts, which delicately perfume and soothe; promoting a healthier and more radiant skin.